Under the aegis of Indian Ocean Naval Symposium (IONS) the International Multilateral Maritime Search and Rescue Exercise (IMMSAREX) was held in Bangladesh from November 26 to 28 2017. It was inaugurated by Prime Minister of Bangladesh Sheikh Hasina. The World Health Organisation (WHO) for first time has formulated clinical guidelines on responding to children and adolescents who have been sexually abused. The guidelines are grounded in human rights standards and ethical principles. They will assist frontline health care providers who may directly receive victim of sexual abuse or may identify sexual abuse during course of diagnosis and treatment. In a recently published study it was revealed that boost in levels of oxygen may have caused three-fold increase in biodiversity (or biodiversification) during between 445 and 485 million years ago. The study on increase in oxygen levels was successfullyconducted using geochemical proxies, high-resolution data and chemical signatures preserved in carbonate rocks formed from seawater. 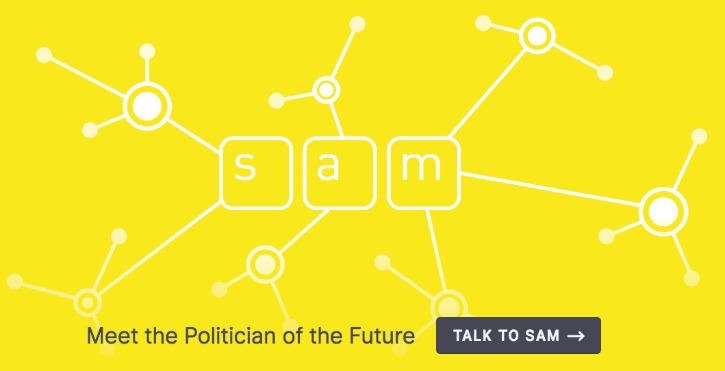 The world’s first artificial intelligence politician named SAM was recently developed by Scientists from New Zealand. It was created by Nick Gerritsen, entrepreneur in New Zealand. he virtual politician SAM can answer person’s queries regarding local issues such as policies around housing, education and immigration. Gopi Thonakal created history by becoming first Indian man to win Asian Marathon Championship at its 16th edition held at Dongguan in China. He clocked 2 hours 15 minutes and 48 seconds to clinch gold medal. China has successfully launched remote sensing satellites designed to conduct electromagnetic probes and other experiments on board of Long March-2C rocket from Xichang Satellite Launch Center in southwestern Sichuan province.